Do More. Get Ahead. Stay Ahead. Get organized. Accelerate your career or business. Feel Awesome. Learn techniques to maximize confidence, focus and fight off the distractions holding us back. Create days you are proud of, more results with less worry and still making time for the things you love. 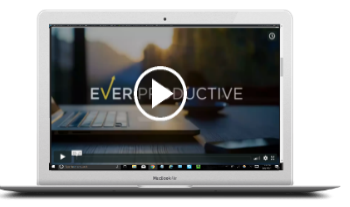 EverProductive is amazingly organized and adds lots of value. 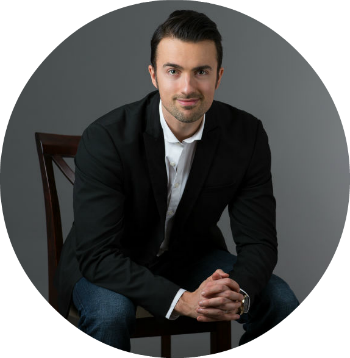 EverProductive is a learning platform, helping people from diverse backgrounds learn and build systems to get more progress in your career, business and life. More focus, more results, more energy and more happiness is the name of the game..